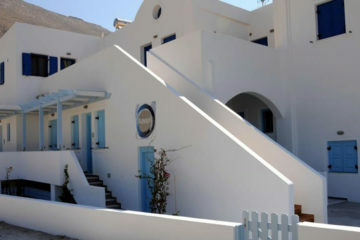 Simple and bright rooms with caldera views located at Firostefani. 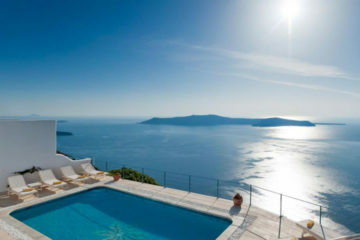 It features an outdoor hot tub and breakfast area overlooking the sea. 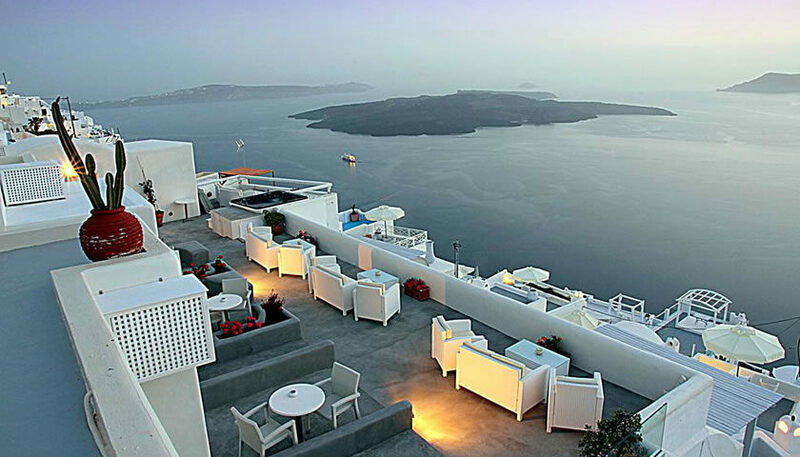 Specify the dates of your visit to Santorini to check availability and prices of Sunset Hotel.